Well, Shakyamuni was NOT a human being and Buddhahood is nothing comparable with any calmness or stillness of mind! This should be well understood. 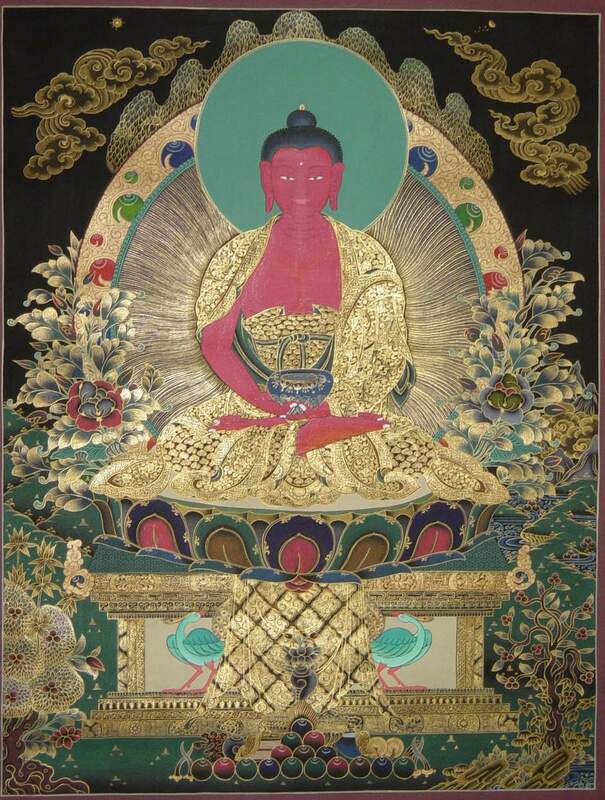 Also Buddhahood goes beyond any human or godly experience, and so we can say that Shakyamuni was NOT a human anymore after He attained perfect Enlightenment. His outer form remained human, but His mind went beyond any attainments of humans and gods. This is because Buddhahood or perfect Enlightenment is supreme in the universe. Nothing can compare with a Buddha or fully Enlightened One. Buddhahood also means that you master ALL practices, Dharma gates and profound teachings, and are able to teach them all without effort. I don’t have the time now to describe the various other supernatural capacities of a Buddha, but I ask you to just contemplate the few mentioned above. Do you still think you can become like this in your present life? If yes, then you are gravely deluded about your real capacities, and thus you cannot yet accept Amida’s helping hand that is extended to you. This is why I said that when you are 100% convinced you cannot attain Buddhahood in this life, then you are ready for the Jodo Shinshu path. 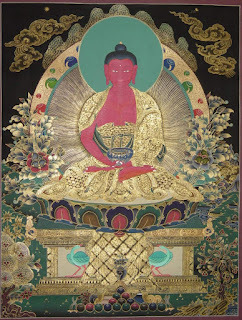 As long as you still harbor in your mind the smallest thought of personal merit or “maybe I can” kind of thinking, you cannot see and enter the Dharma gate of birth in Amida Buddha’s Pure Land.